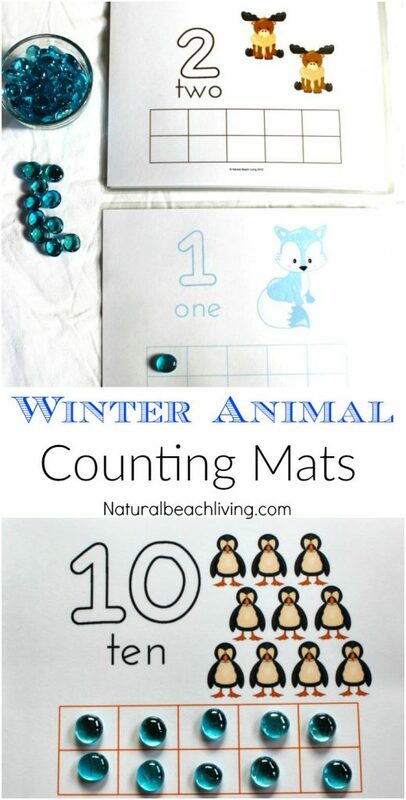 Counting Mats have been a big hit at our house and we love to include them in our themed learning. 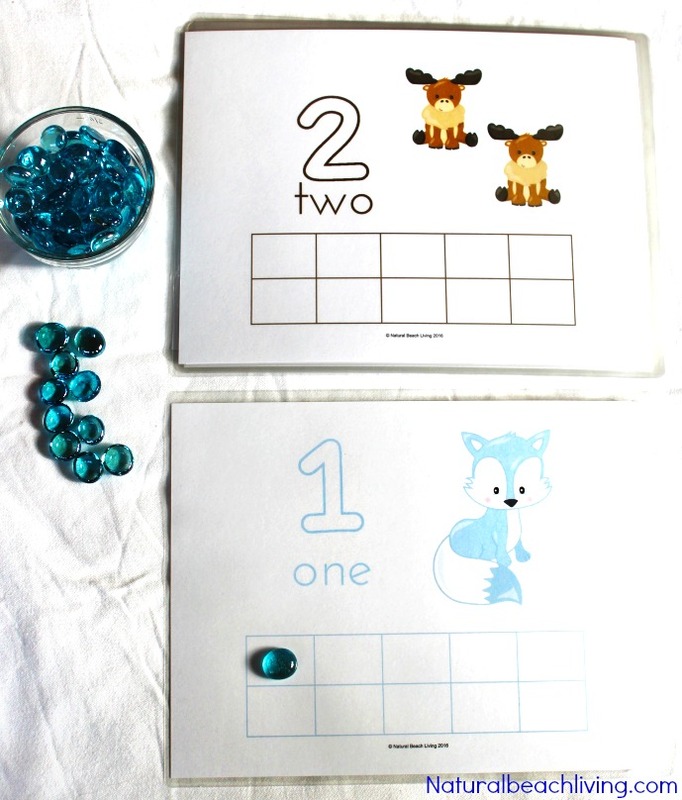 This month we are learning all about winter animals so number playdough mats were the perfect addition. 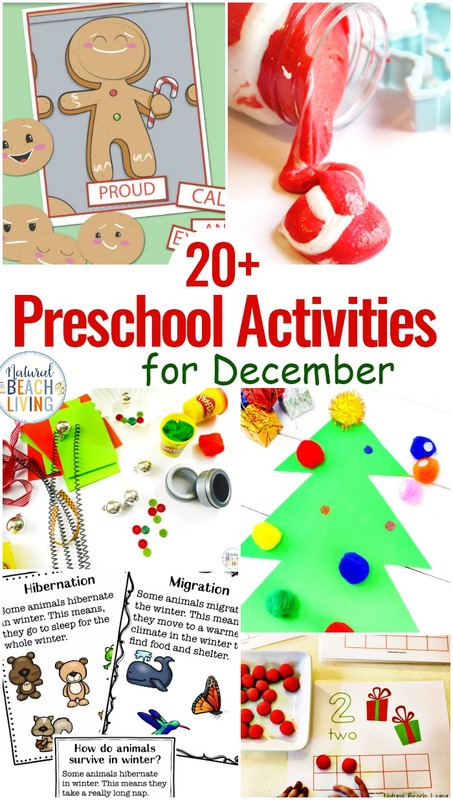 They are great for hands on learning and the kids love them. 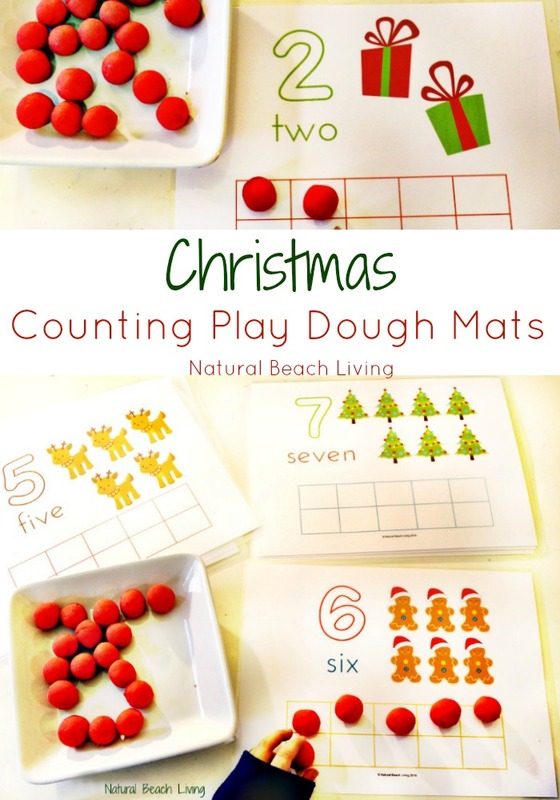 Even though we usually use playdough for these counting mats, you can see here any fun counter can be used. 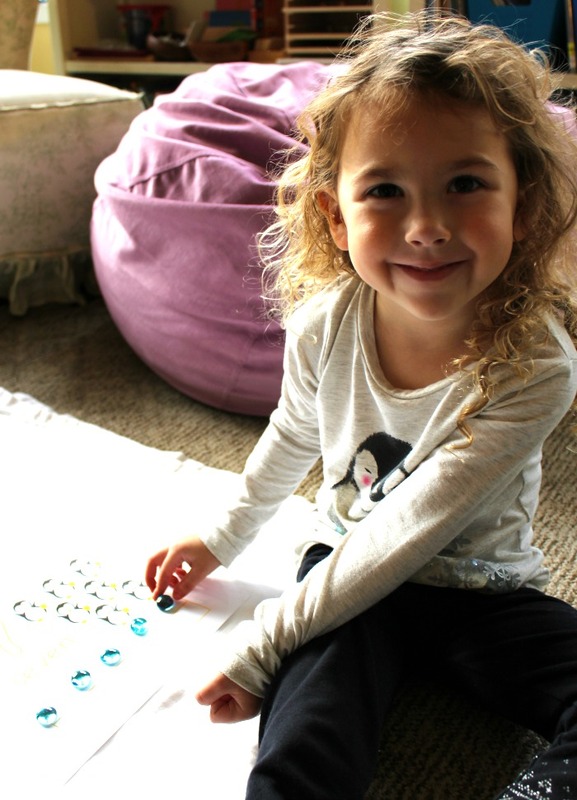 We enjoy everything from teddy bears, rocks, glass stones, and even shopkins. 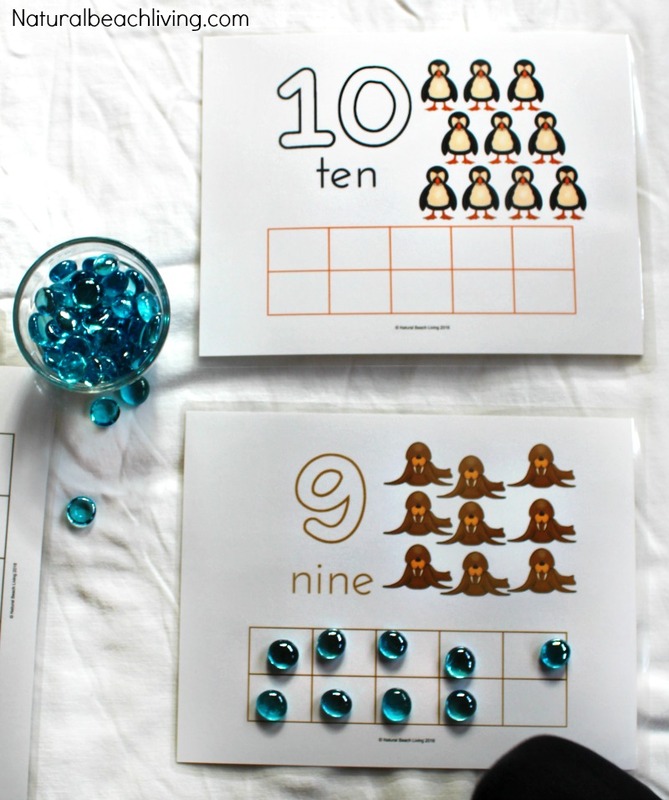 These are Perfect Printable Math Mats for toddlers through kindergartner. 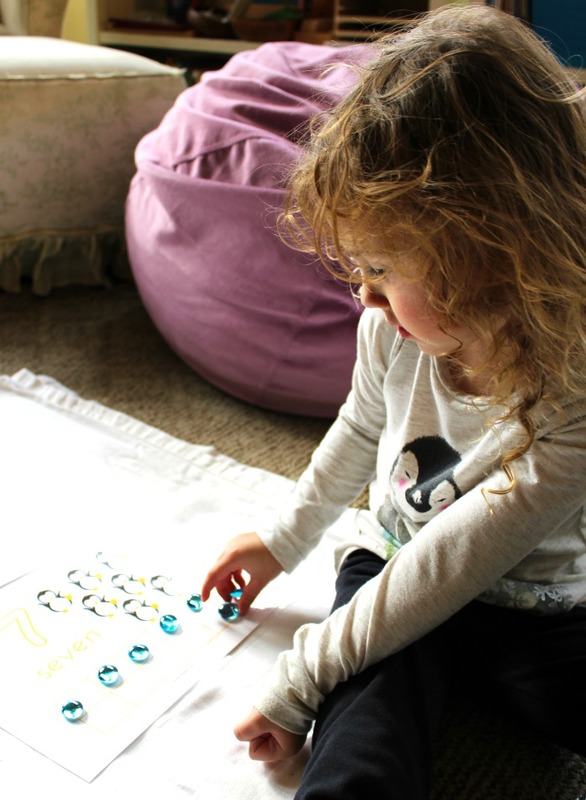 Bells loves them and they have been great for learning numbers. 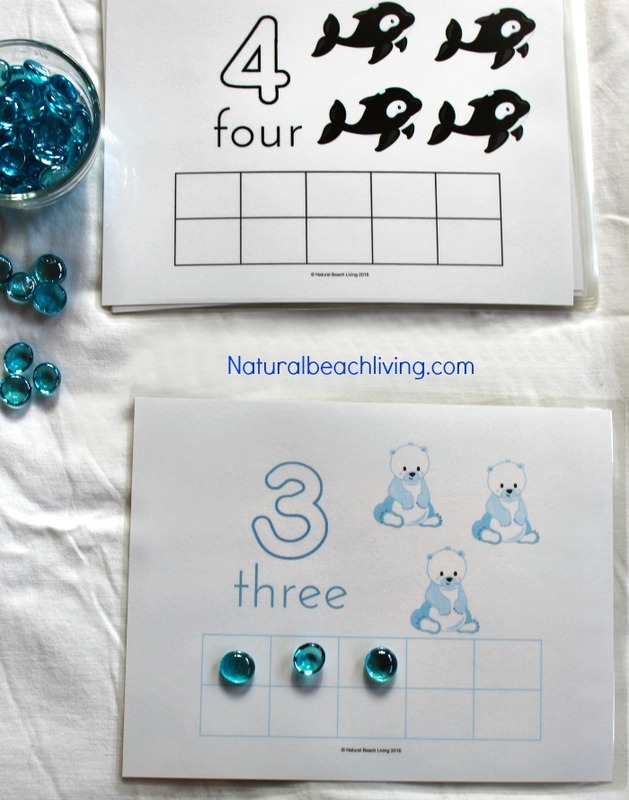 If you use other counters like we did here have your child trace the number with their finger as they say it. 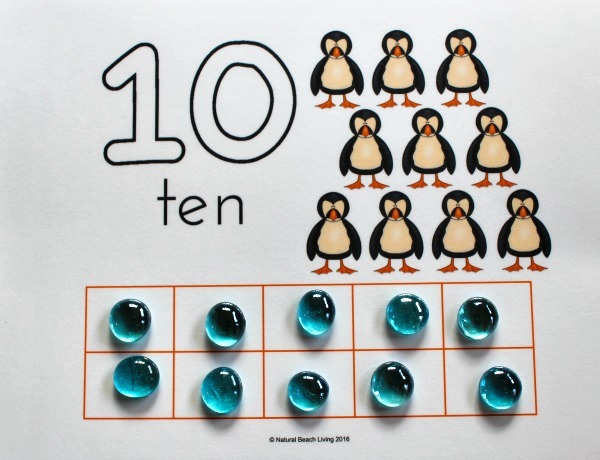 Then they can place their counters in the boxes. 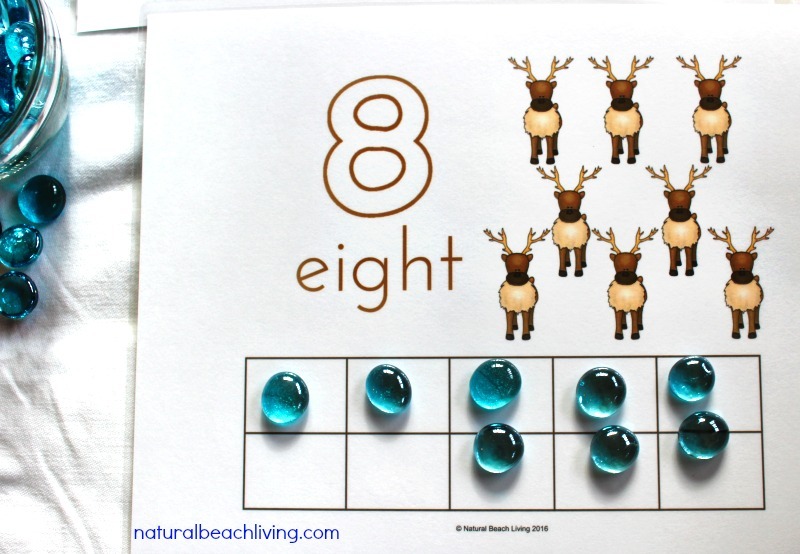 I like to print them out on cardstock. It’s thicker paper and holds up a lot better. 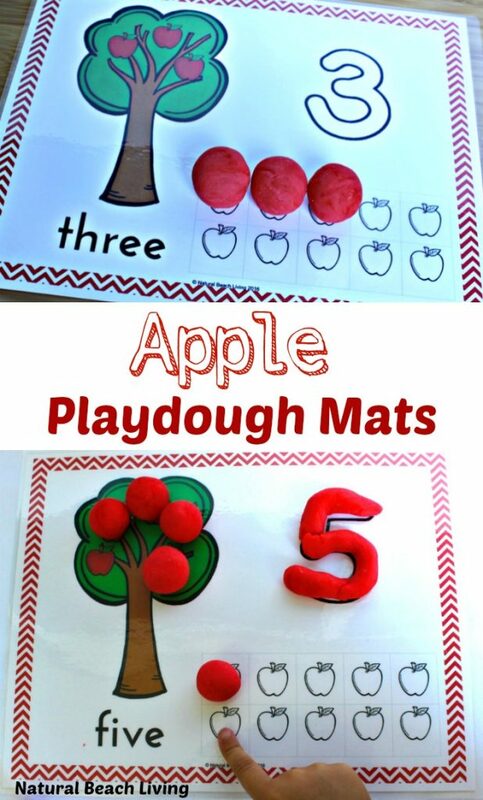 laminate these– you’ll thank me for sharing that tip. 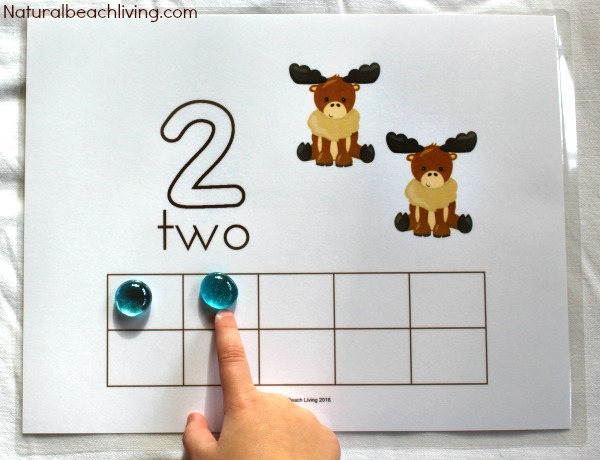 I love my laminator I can’t imagine doing all of these fun hands on printables without laminating them so they last.